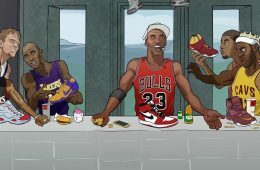 Michael Jordan and his disciples break bread and talk kicks. 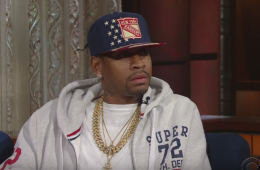 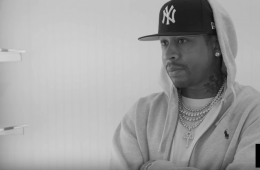 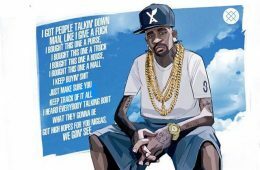 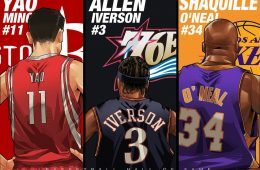 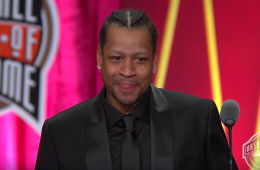 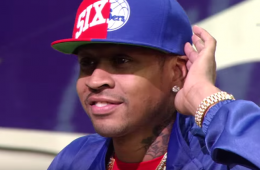 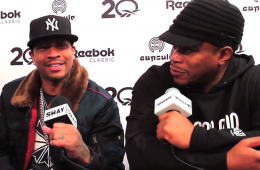 So many awesome things happened all-star weekend and Allen Iverson as a guest on Sway In the Morning live from Capsule was one of those awesome things. 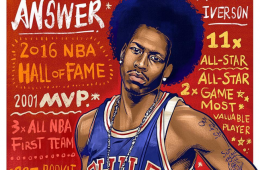 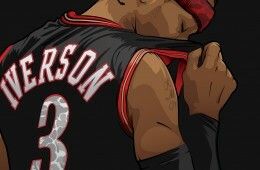 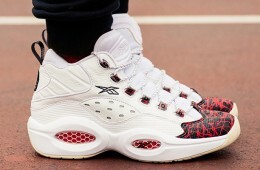 Celebrating the 20th anniversary of Allen Iverson's signature Reebok Question. 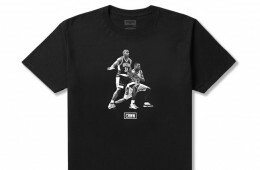 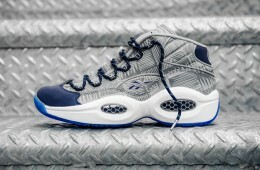 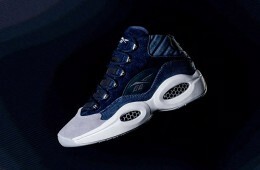 Originally unveiled in 1996, Reebok celebrates the 20-year anniversary of Allen Iverson rocking the Question with the release of the Prototype.